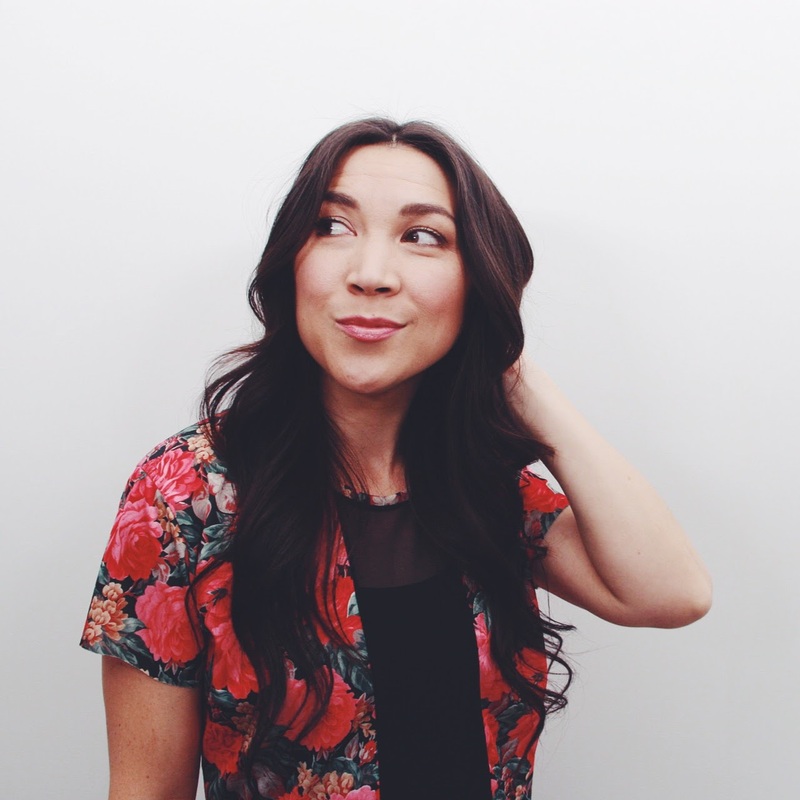 Lauren Toyota is a Canadian television personality who gained national exposure as a co-host of 969 on Razer. She is currently the cohost of the Hot for Food blog and YouTube channel. Lauren has become a Massago regular - watch Lauren Vlog about her Massago RMT Massages.